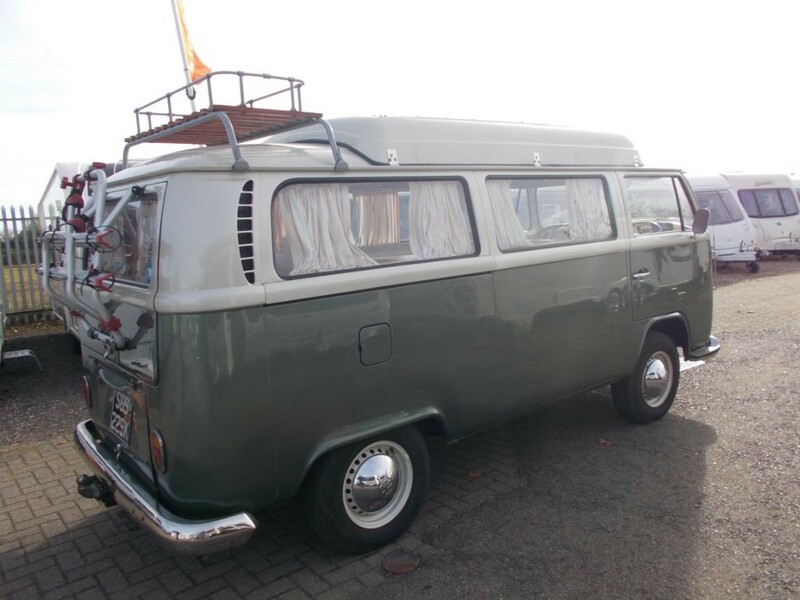 The iconic VW Camper, what an absolute classic! 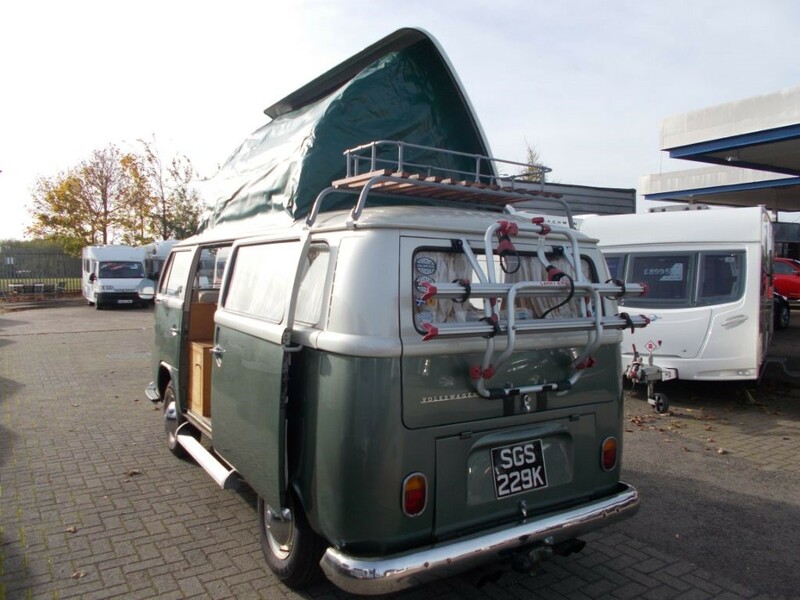 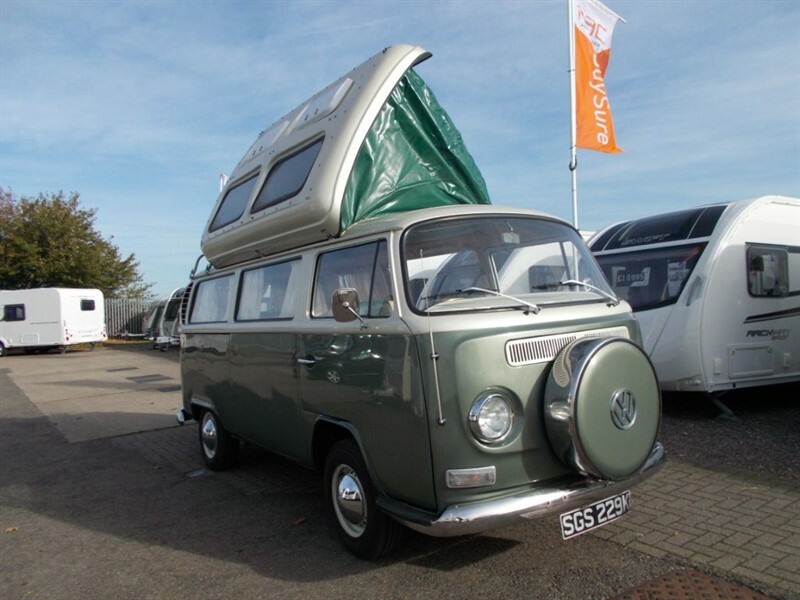 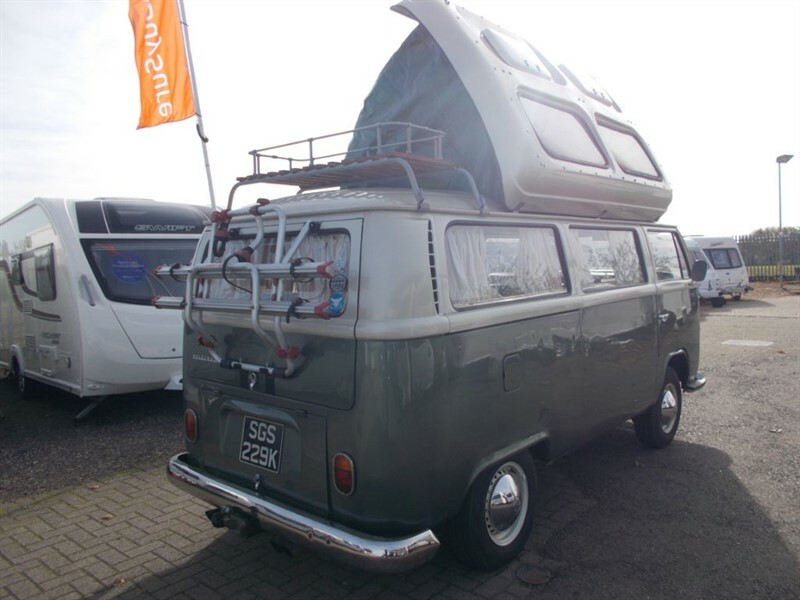 We are proud to have this highly sought after, beautiful VW Camper for sale at The Bedfordshire Car and Caravan Centre. 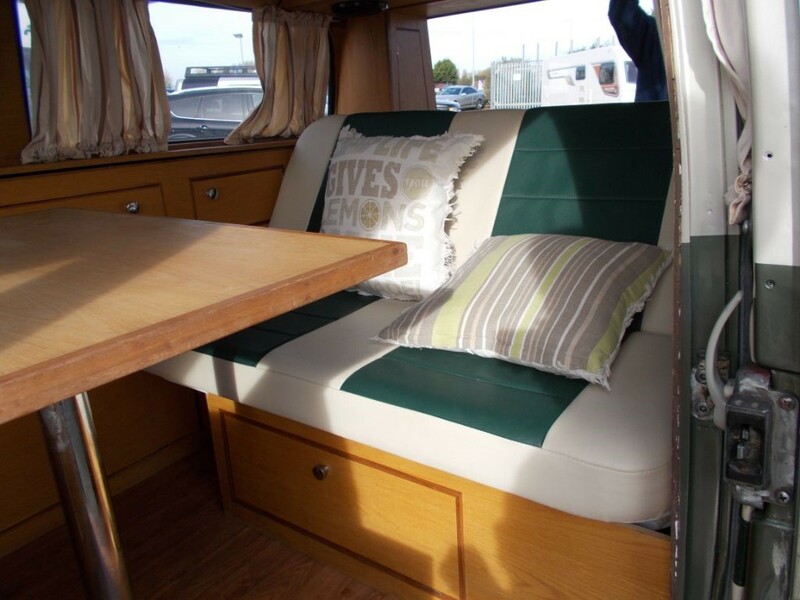 Presented in two tone green and white it retains its stunning retro look! 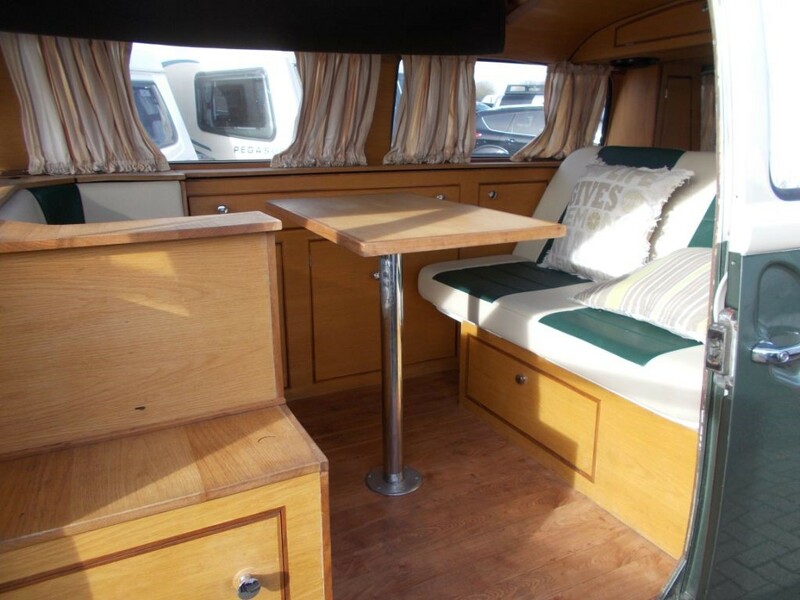 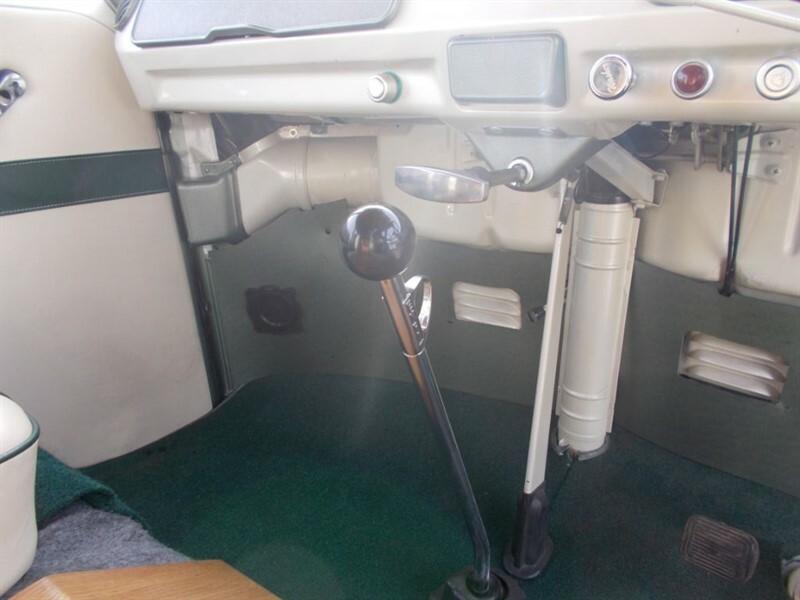 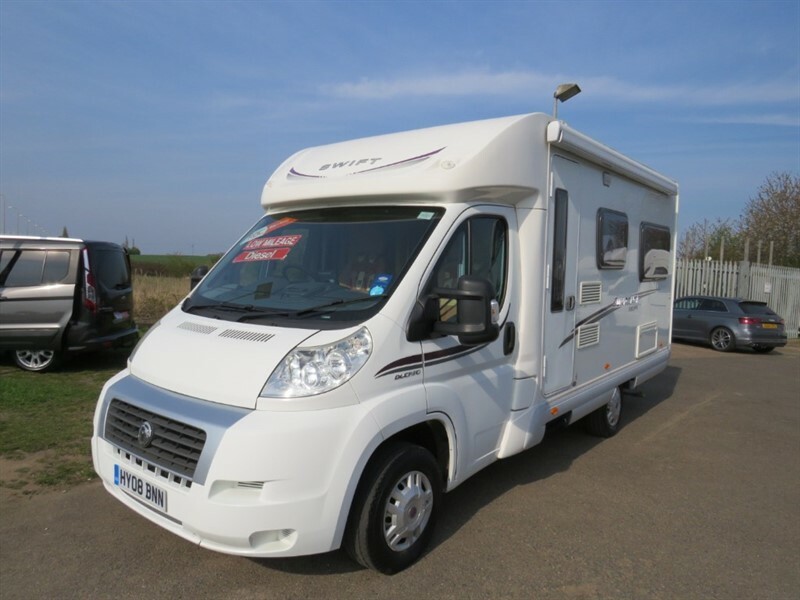 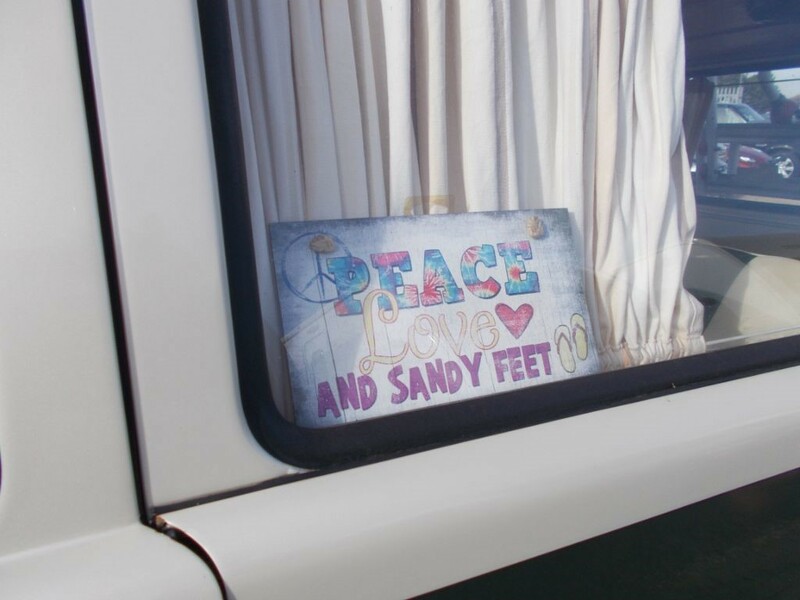 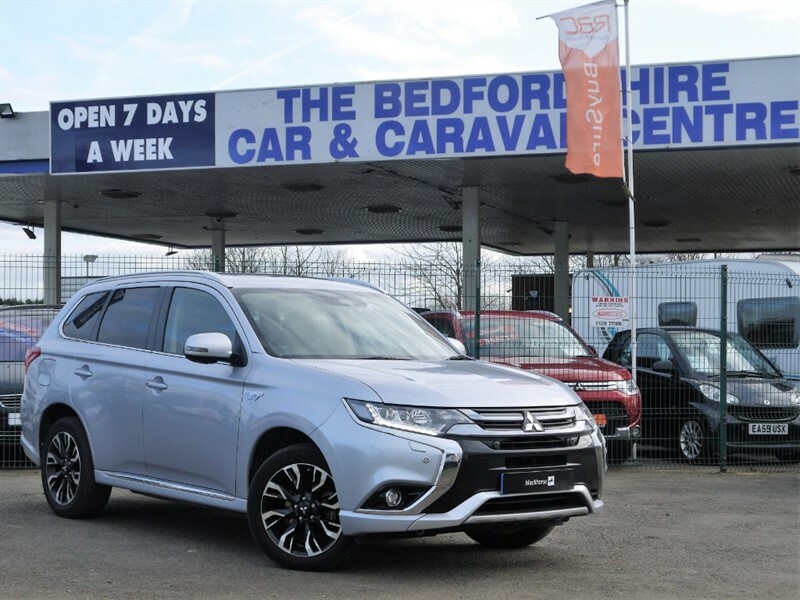 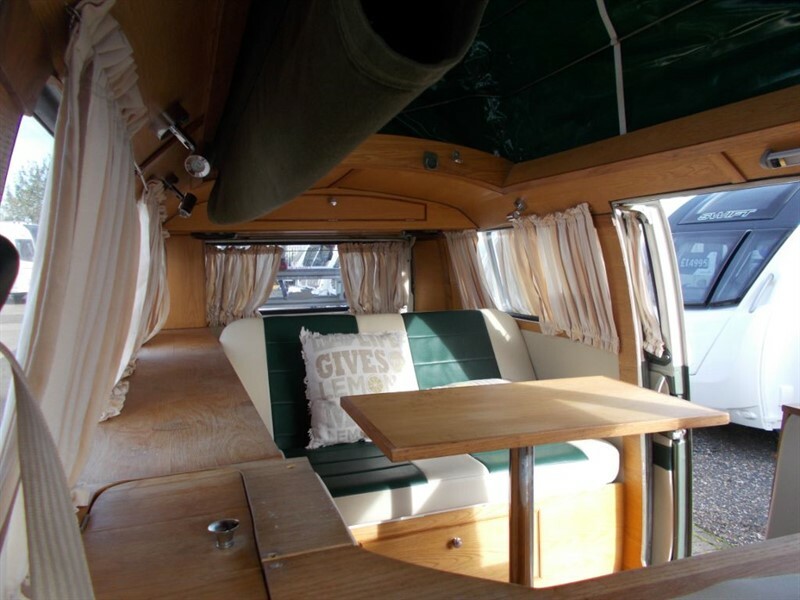 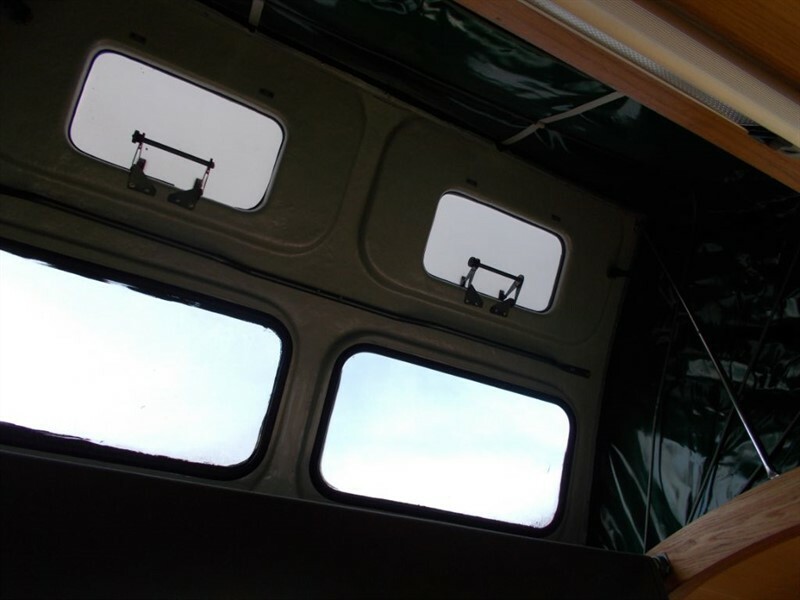 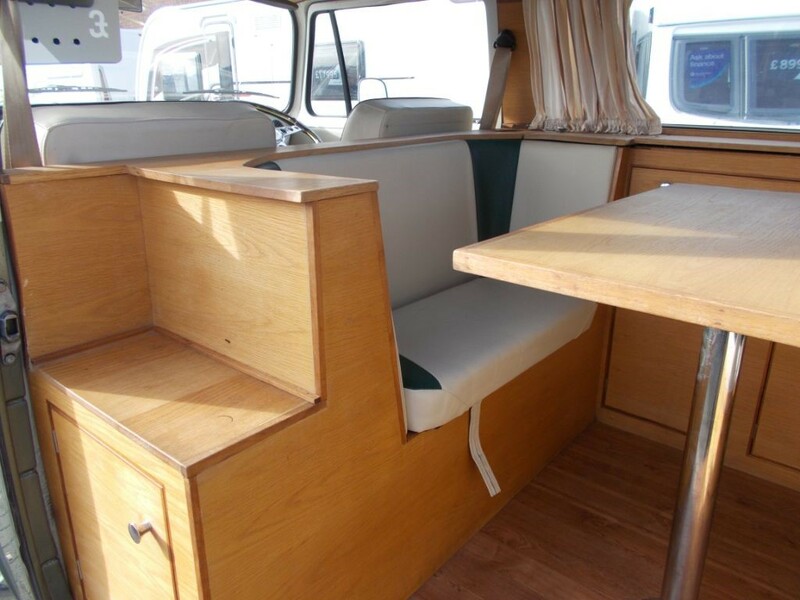 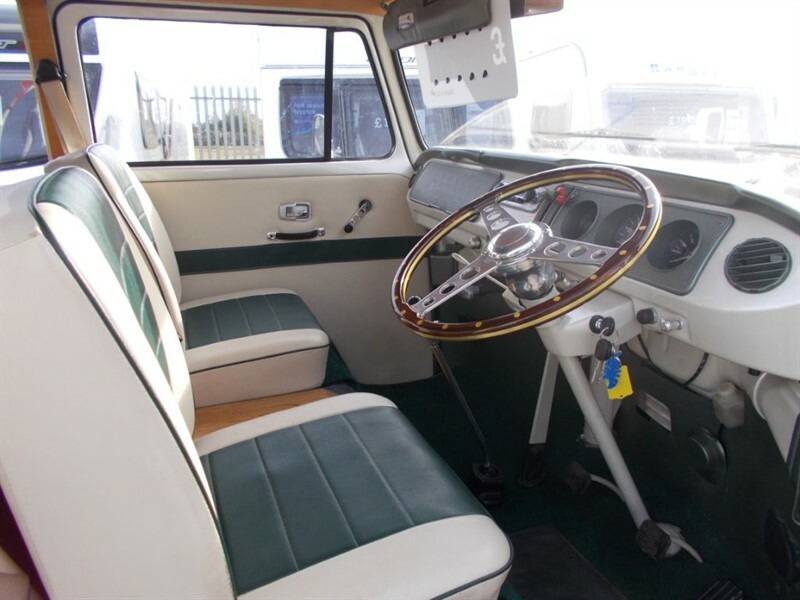 The vehicle boasts an impressive list of features including, Radio, Table and Chairs, Plenty of storage units, Curtains, Pop top, Bike Rack, Gas, Towbar, Portable BBQ, Portable Stove (Hookup pipes included), Pioneer Speakers. 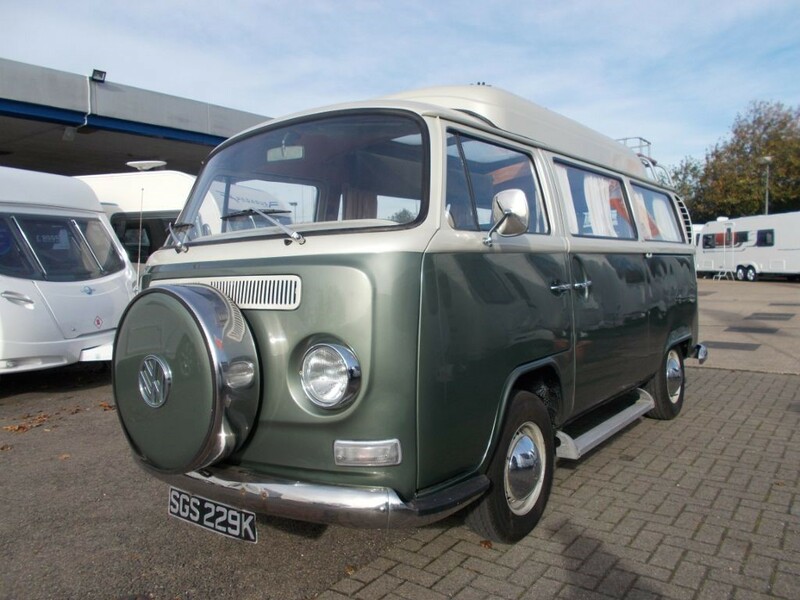 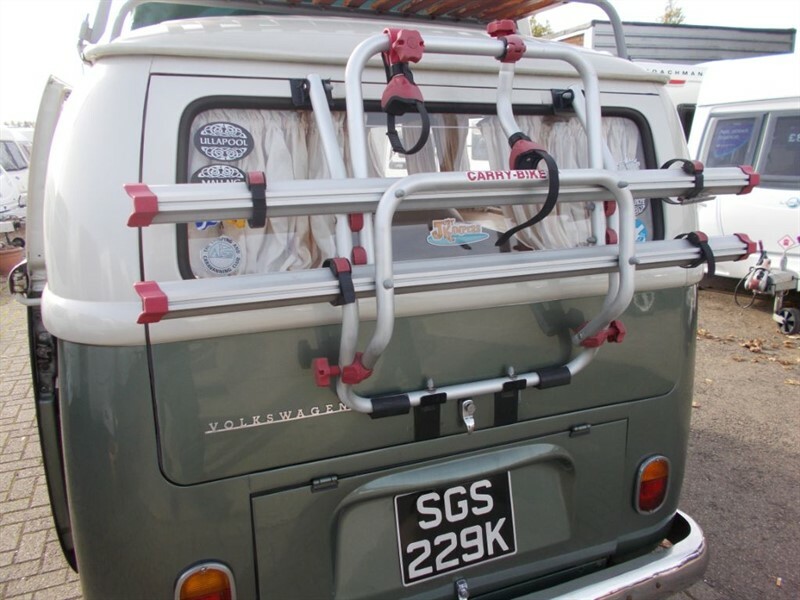 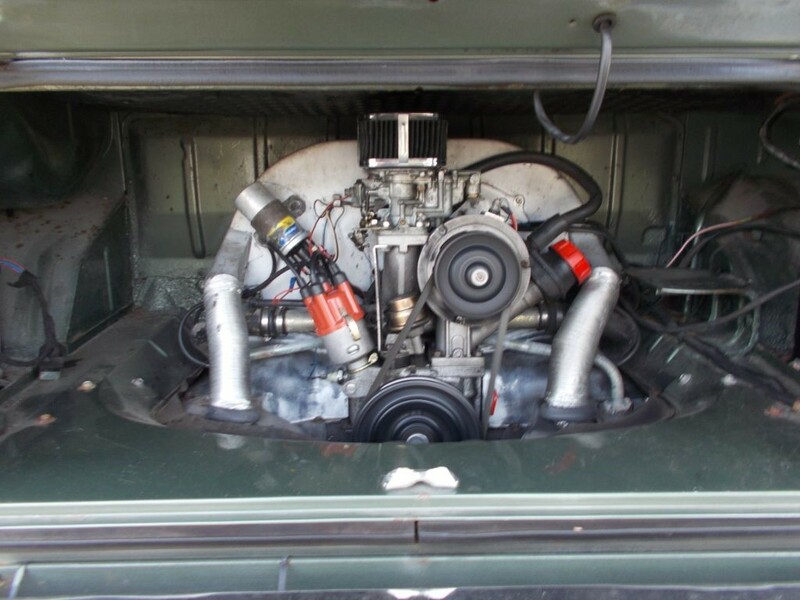 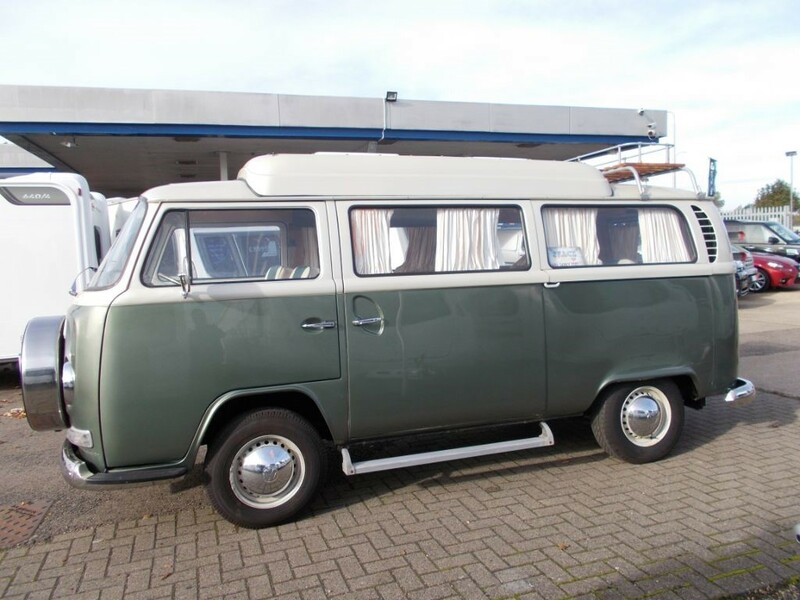 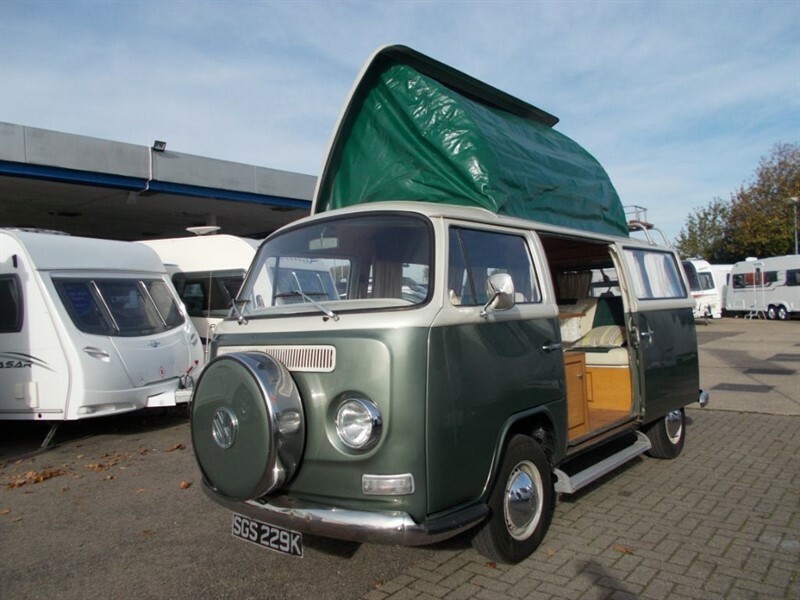 This is a gorgeous example of what a VW camper should be and has recently been refurbished with new chrome trim, Weber Carburettor Overhaul, Brakes have been cleaned and Adjusted so this vehicle is ready to hit the road! 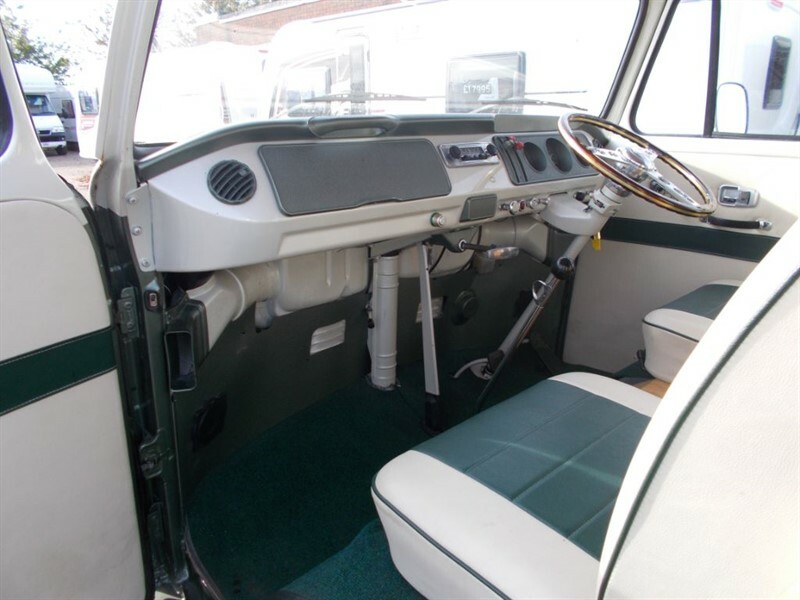 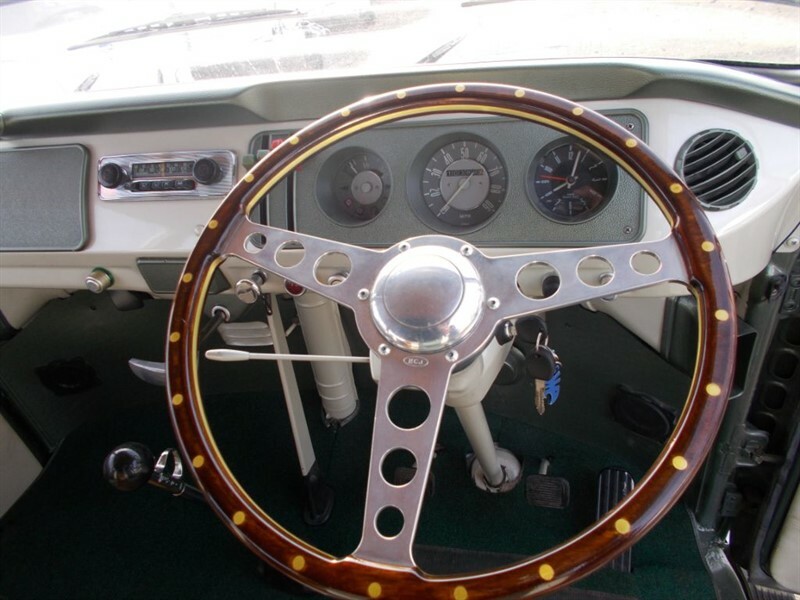 Do not miss out on this opportunity to own the most iconic historic vehicle.